Victoria B&B in an award winning 1885 Victorian Mansion. Our bed & breakfast inn is located in BC Canada featuring luxurious rooms. It is an affordable place for anniversary, Wedding, Honeymoon, and travelling. The only safe, affordable, and fun club in Berlin, exclusive for school groups! Brought to you by New Berlin, the same people who bring you New Berlin Magazine, New Berlin Tours, and the famous New Berlin Pub Crawl. Exciting & interesting full and half day tours by bus. We want to show you the diversity of Berlin packaged as fun and interesting day and half day trips where history, food, information, action, sightseeing, lots of drinks & FUN are included. Spannende und ungewöhnliche Tages- und Halbtagestouren abseits der klassischen Pfade, die so vielfältig sind wie die Stadt selbst. Wir bieten einen Kombination aus verschiedenen Aktivitäten, aufregenden Orten, wahrem Berliner Leben, Spaß, lustigen Leuten und einem gesunden Maß an Bier und Nachtleben. 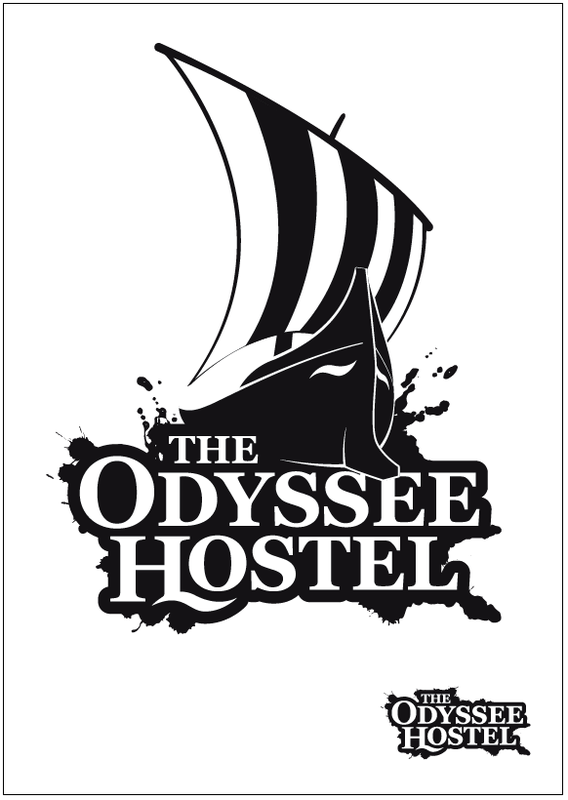 Serving the traveller since 1998 in a typical turn-of-the-century building; beds from 13,- €, doubles from 45,- €, (sheets included); own bar & restaurant, billard, TV, internet, fussball; no curfew or lockout, easy to be reached from Ostbahnhof mainstation by bus 240, 4 stops. 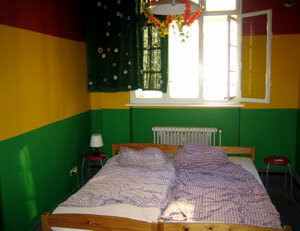 Our modern renovated hostel is located in a historical Art Nouveau building which was built 1914. 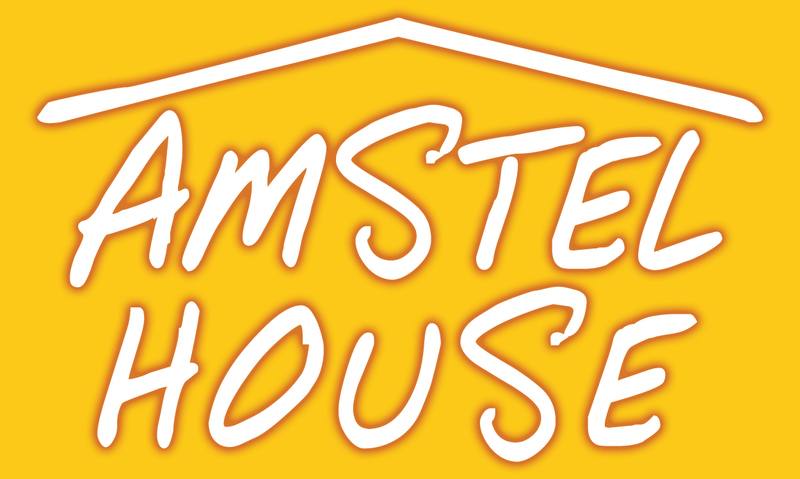 Amstel House is right in the centre of Berlin. The nearby subway station U-Tumstr. - which is only two stops from the Zoo-Station - is a perfect start to discover Berlin.